This web-based handbook is formatted so that students can access college-specific information, via the links across the top of the page, or general information that applies to all students, regardless of academic program using the menu to the left. Welcome to the Student Handbook Online. This web-based document provides access to information about services and resources for students as well as policies and procedures. Policy at an academic institution is a complex and dynamic thing. It changes periodically, as it should. The Student Handbook accurately reflected the policies of the institution at the time of its publication. 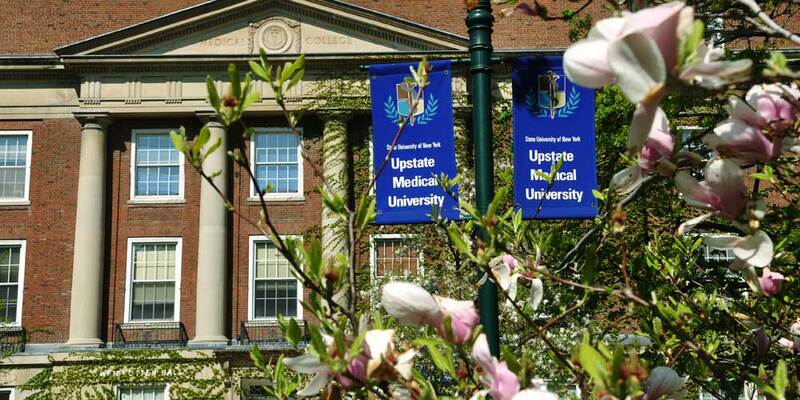 However, Upstate reserves the right to change the policies, including academic requirements, at any time. Upon its publication, the most recent version of the Student Handbook supercedes all previous iterations. Students are responsible for reviewing, understanding, and abiding by the University’s regulations, procedures, requirements, and deadlines as described in all official publications. The Office of Student Affairs is responsible for maintaining the handbook and welcomes your suggestions, in person or by email to studaff@upstate.edu. From time to time policies do change mid-year. When necessary those changes are incorporated into the current handbook text. Additionally, sometimes minor changes are made to correct errors in the text. A page of Changes & Edits has been established to document these changes throughout the year. Last Modified: February 20, 2019. Contact Lori Ferguson with questions about the content of this page.